Transcend is proud to announce the release of the industrial-grade SuperMLC UHS-I Speed Class 1 (U1) microSD cards. Between SLC and MLC NAND flash, Transcend’s exclusive SuperMLC technology features a cost-effective solution yet with nearly equivalent performance to SLC NAND flash. These newly-released SuperMLC microSD cards boast high-performance, exceptional endurance and wide temperature tolerance (-40°C to 85°C) at affordable prices, ideal for industrial applications such as medical devices, surveillance systems and POS terminals. Between Single-Level Cell (SLC) and Multi-Level Cell (MLC) NAND flash, Transcend has successfully developed SuperMLC technology by reprogramming the two bits per cell of MLC into one bit per cell, which greatly boosts its performance. The sequential write speed of Transcend’s new UHS-I U1 SuperMLC microSD cards can reach up to 95MB/s, twice faster than MLC flash chips. Though the total capacity is reduced, SuperMLC is still a good tradeoff for industrial enterprises to obtain superior quality that is nearly equivalent to SLC NAND flash at a cost-effective price. With a wide flexibility of operating temperature between -40°C and 85°C, Transcend’s SuperMLC microSD cards are fault-tolerant and offer exceptional endurance, delivering up to 30,000 times of P/E cycles*, 10 times more durable than MLC NAND flash. 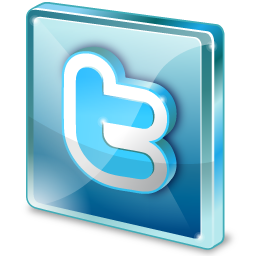 In addition, the built-in Advanced Error Correcting Code (ECC) and S.M.A.R.T. function ensure reliable data transfer and self-monitoring capability that offer optimum protection, ideal for demanding industrial applications. 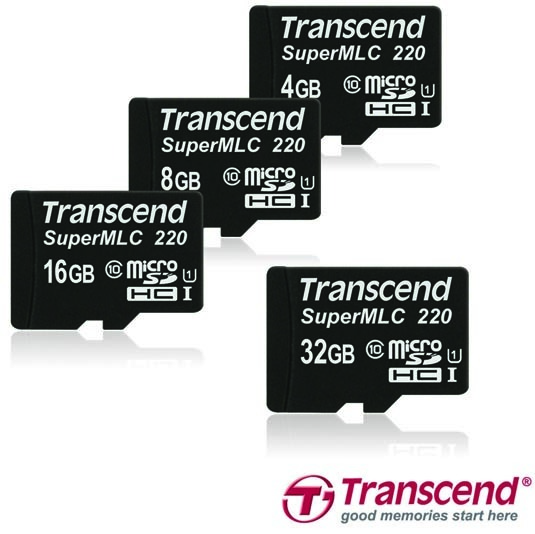 Transcend's SuperMLC microSD memory cards are available in 4GB, 8GB, 16GB and 32GB capacities, and are backed by Transcend's Two-year Limited Warranty. *Note: Performance may vary by testing environment and methods. 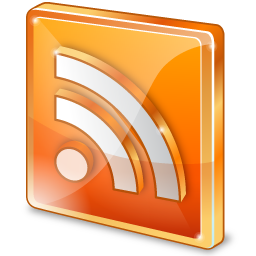 Please refer to Transcend website for more detailed information.